For getting the commodities in the fair price shops, the state government issues the ration card to the common people. There are usually three different types of ration cards APL (Above Poverty Line), BPL (Below Poverty Line), and Antyodaya Families. The color of cards is different for all these different families. The card is also a valid identification proof which is applicable to most of the government authorized organizations in India. For the people of Patna, Gaya, Bhagalpur, Muzaffarpur, Bihar, the process of applying for the Ration Card is as follows. 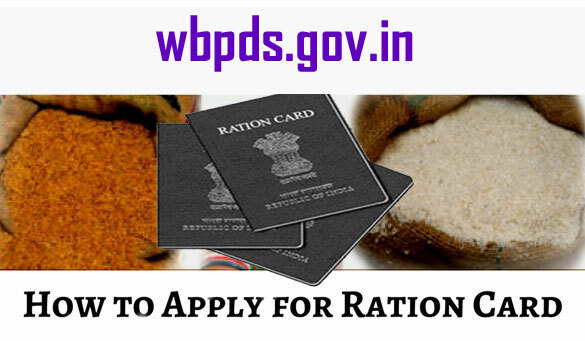 First of all, visit the nearest SDO or circle office to get the application form for the ration card. Fill up all the details in the form. Mention the name of the head of the family along with other family members, their age, and complete address, etc. Attach documents with the form like passport photograph and Xerox copies of aadhaar card, electricity or water bill, etc. 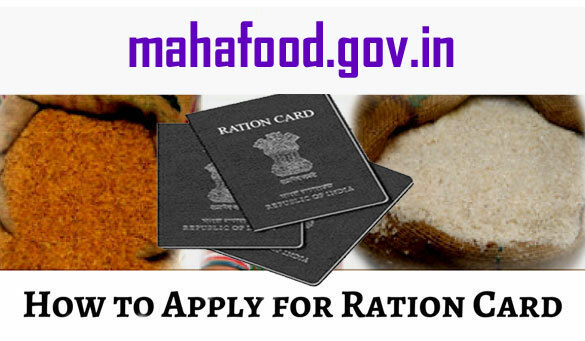 You can get the details of documents to be attached from the ration office or http://www.bihar.gov.in/. Check the filled up form and submit it to the nearest SDO or circle office attached with all necessary documents. The statement of two eye witnesses from your neighborhood is also applicable as proof of residence. 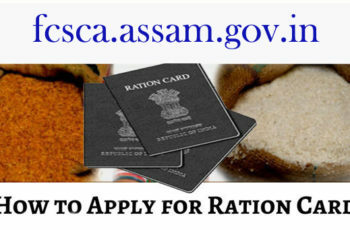 The maximum time it takes is 15 days in which you will receive your ration card but it may take longer if there is some official problem or they have to re-verify any of your documents. For online application, you need to visit the website http://www.bihar.gov.in/. On the homepage, you will find the option called e-services. There you will see a link, Food and Consumer Protection. Click on that. A registration form will open on your screen. Fill up the form with all correct information like name of family head, names of family members, full address, etc. After filling up the form correctly, upload all the required documents. You will get the list of documents at http://www.bihar.gov.in/. Check all the details and submit the form. After submission don’t forget to take a print out of the same. Submit the printed copy to your nearest ration office and you will receive the ration card within 15 working days.